Store, protect, and transport a small item such as a cellphone and related small accessories in this G10 Personal Utility Go Case in anthracite/gray from Pelican. This IP67-rated, watertight, and dustproof case features a divider with credit card slots, cord management, and a built-in pressure valve. 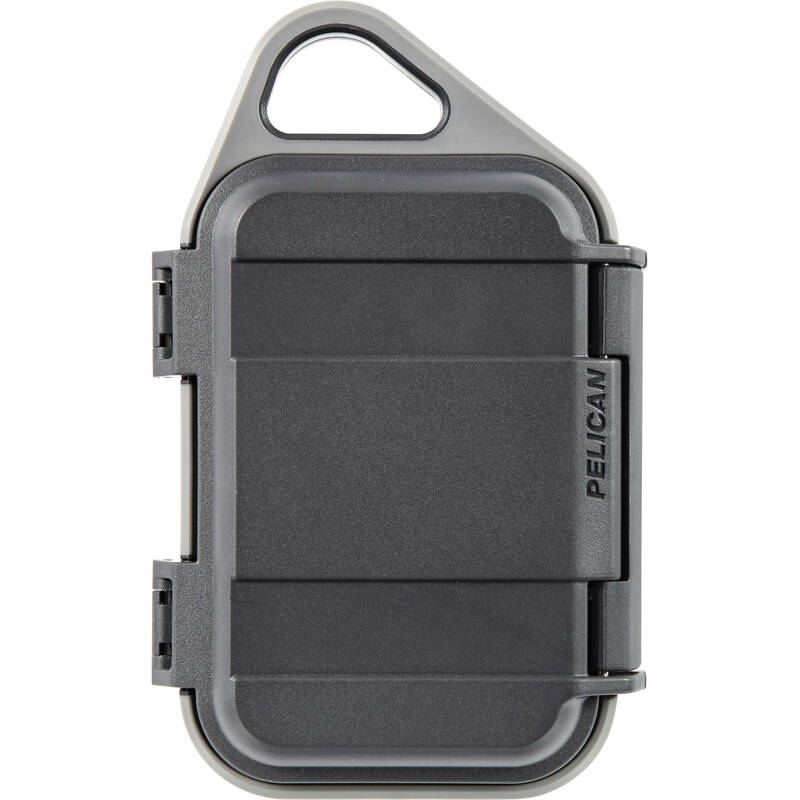 Users will appreciate the integrated single-hatch latch, rubberized bumpers, and ABS outer shell. Carry the case by hand or with the top handle. Box Dimensions (LxWxH) 8.0 x 4.9 x 2.0"